The Darien Parks and Recreation Department is now accepting requests for 20015 tennis court reservations for select courts at Weed Beach and Cherry Lawn Park. Requests will be accepted from Darien individuals and Darien not-for-profit groups to reserve courts in blocks of time for play. Daily reservations are no longer accepted. However, courts not reserved by block request will be available to residents on a first-come, first-served basis free of charge. Block requests will be accepted at the Parks and Recreation office through March 23. Requests will be drawn via a lottery system where each request is classified according to size. The system will be identical to Darien's paddle tennis block lottery. Fees for block court time are payable in advance upon approval of the permit requests. Request forms and regulations are available at the Parks and Recreation office or may be obtained online at www.darienct.gov/parkrec. Call 203-656-7325 for more information. The Darien Parks and Recreation Department is selling park permits and boat launch stickers. 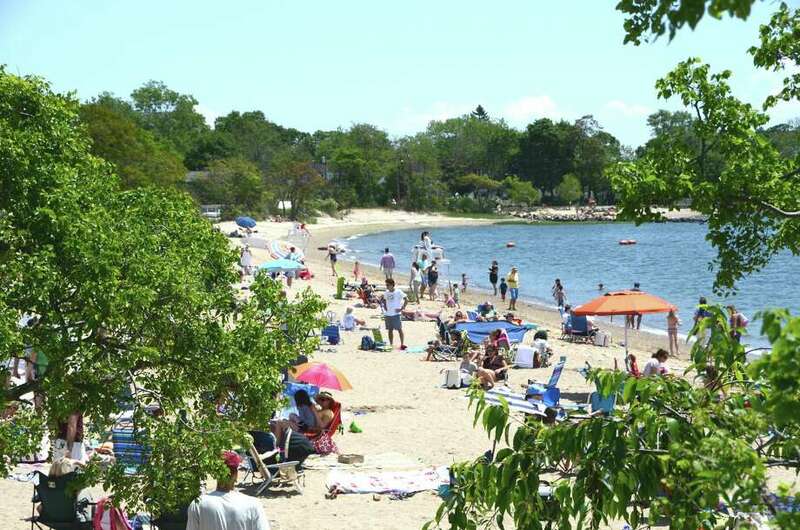 The permit stickers allow entrance into Weed and Pear Tree Point Beaches and are available to Darien residents and taxpayers. Stickers may be purchased online at www.darienct.gov/parkrec or at the Darien Town Hall, Room 110. 2014 permits are valid through May 31.